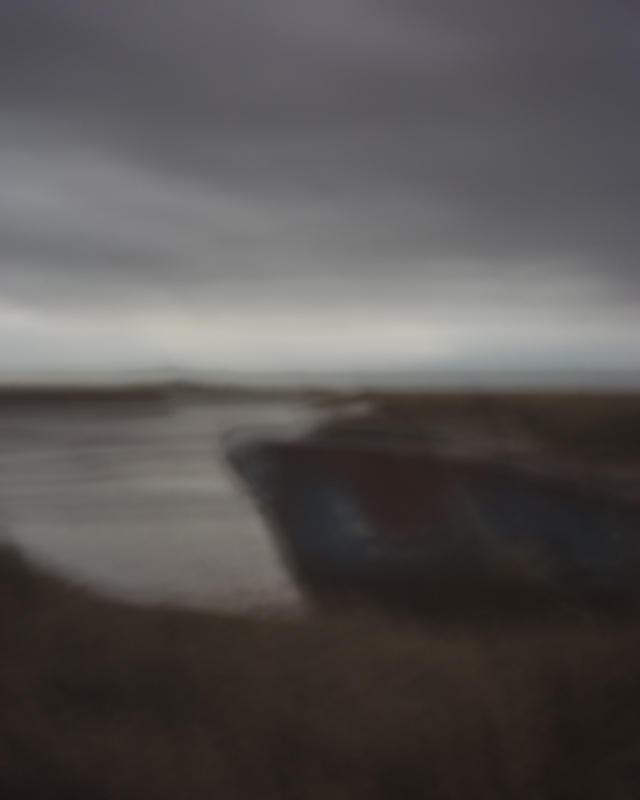 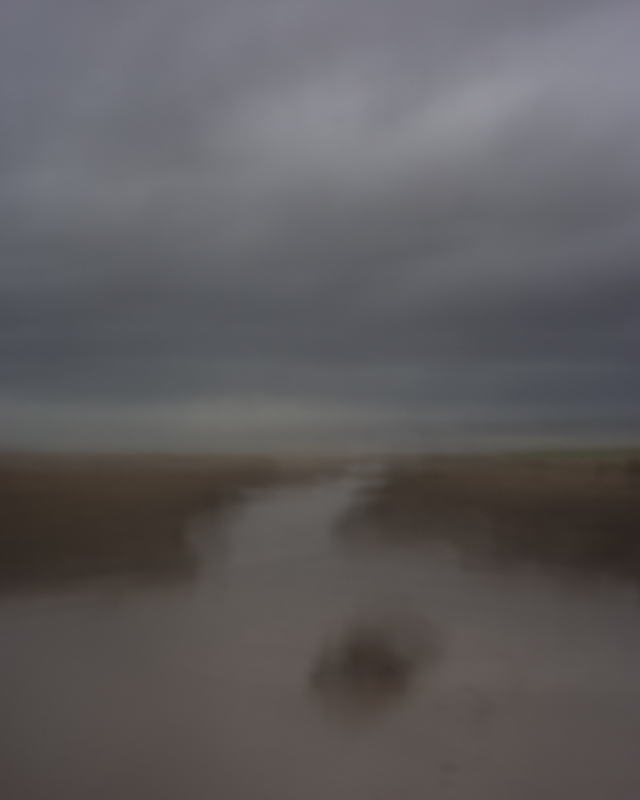 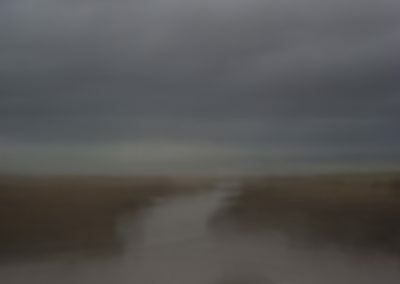  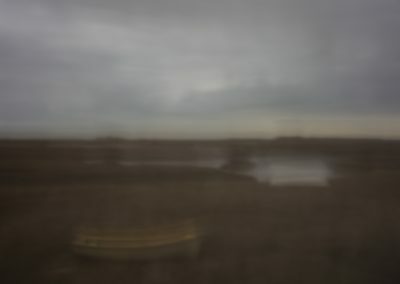  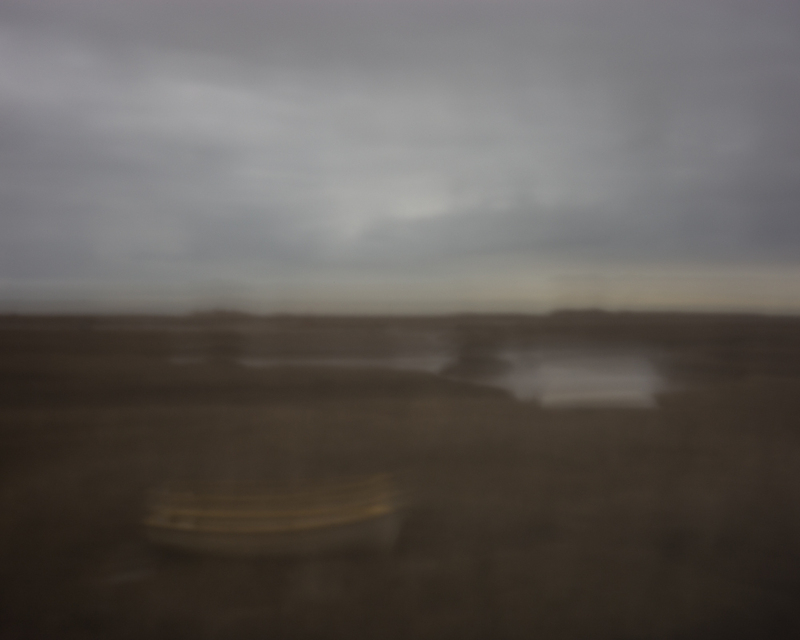 Having taken a break from pinhole photography, I’m now back and exploring digital pinhole photography and in particular handheld pinhole photography. 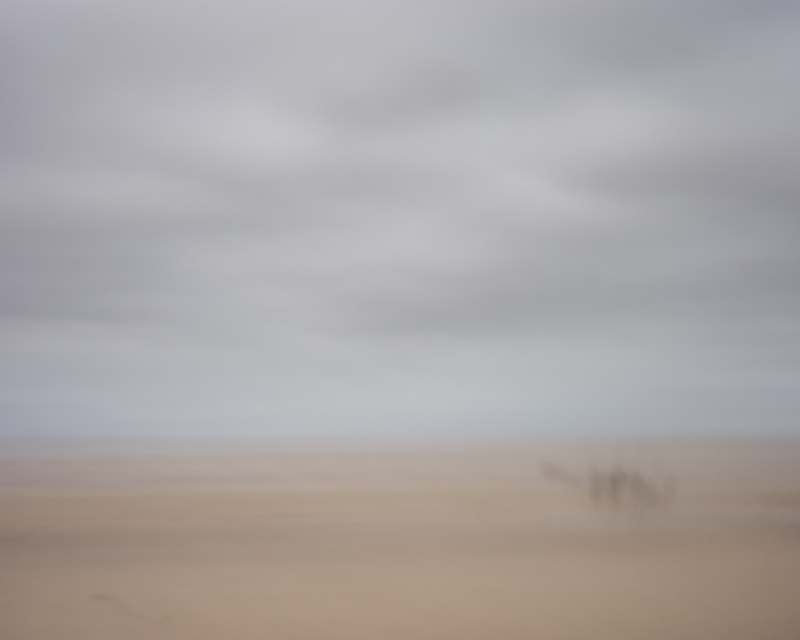 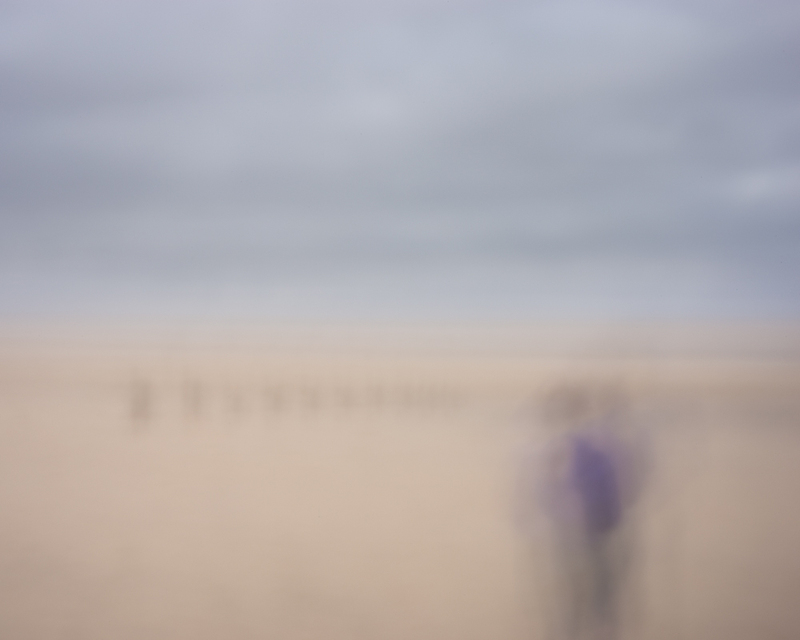 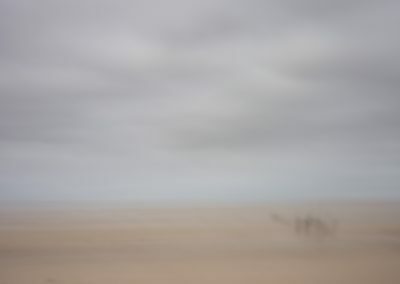  Whilst I don’t go out of my way to cause intentional camera movement (ICM), I guess you can describe my process as un-intentional camera movement (UICM) – as it is a challenge to try a keep a camera steady whilst the shutter is open for 5 seconds or more. 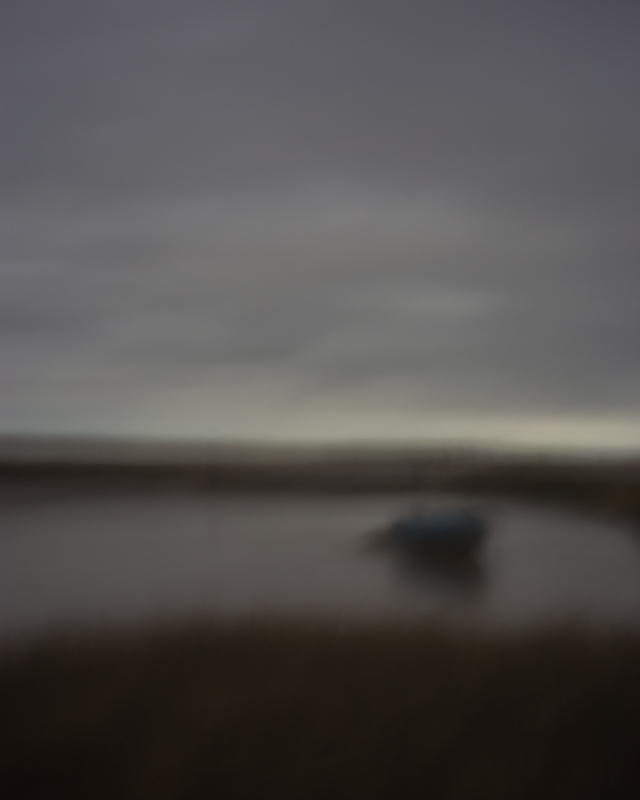 The affect (to me at least) is a rather pleasing painterly looking photograph.